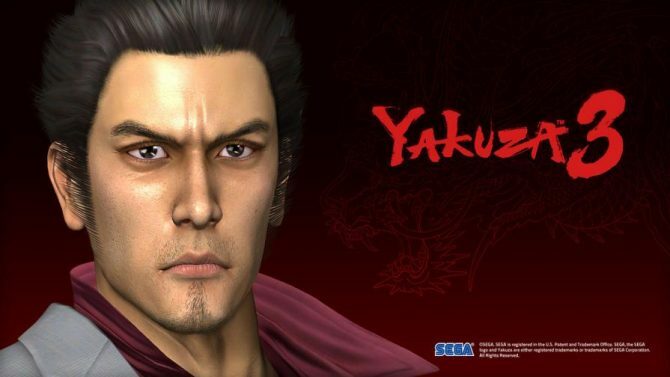 Sega confirmed today that the demo for their hotly anticipated title Yakuza 4 will be coming to the PlayStation Network later this month. For the general public, it will be available on February 23rd, but if you happen to be a PlayStation Plus subscriber you can check it out a week before that. 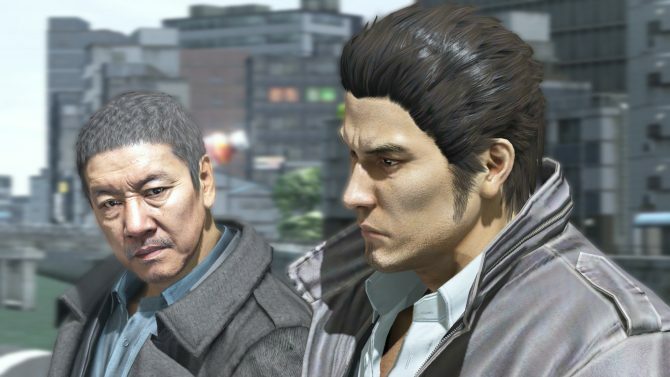 The demo supposedly gives you a taste of each of the four protagonists that you’ll follow in Yakuza 4. There was also a new video for the title released, which focuses on an aspect of the game that was stripped away in Yakuza 3, the Hostess Club content. Hit the break to check it out.